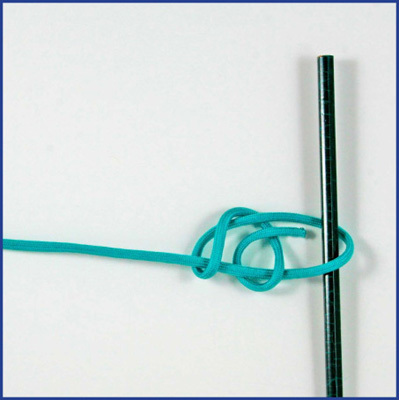 Useful knot used for boating. © 2019 The Gale Group, Inc. All rights reserved. © 2019 Perigee Learning LLC. All rights reserved. 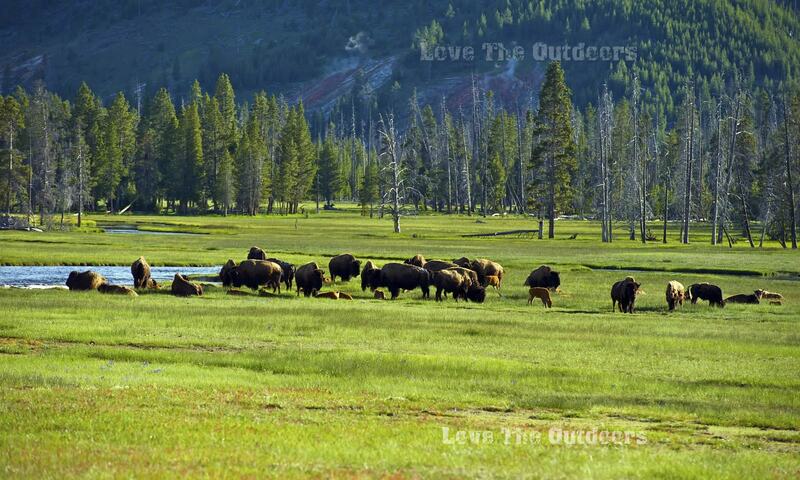 LoveTheOutdoors.com is owned and operated by Advameg, Inc. © 2019 Advameg, Inc.